First a note: Going from zero sightings of the SRKWs to non-stop, sometimes taking 2,000 images in a day, well, it was overload. 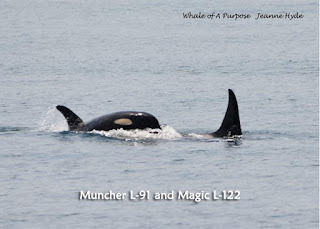 In addition it was troubling that Crewser L-92 was not in any of my images on that first day, because even from miles offshore he was easily identified. 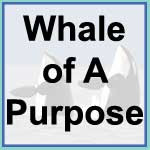 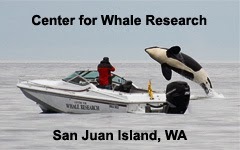 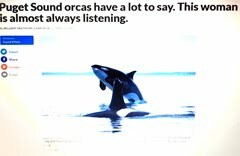 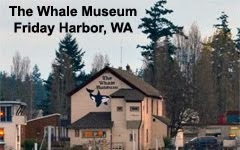 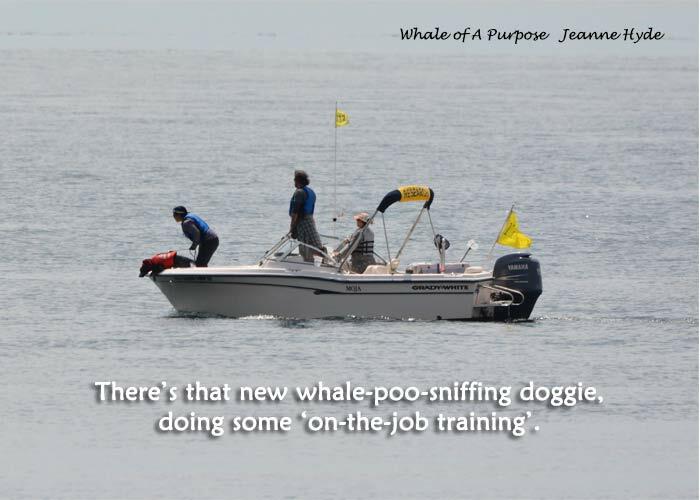 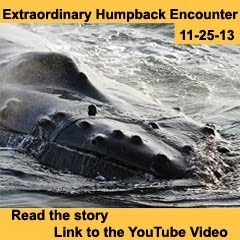 Then word came from the Center for Whale Research that he had died. 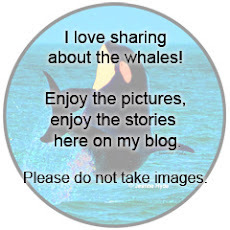 I couldn't post anymore, at least for a while. 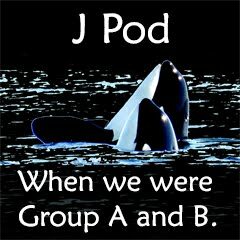 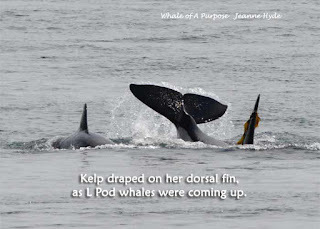 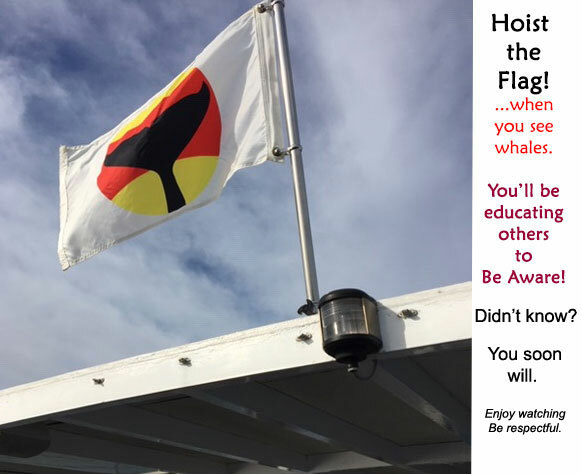 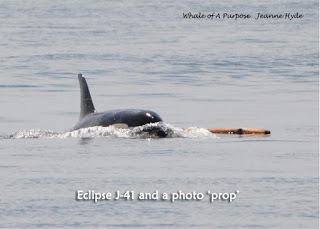 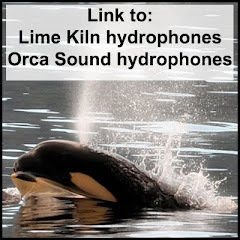 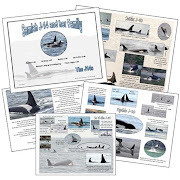 So here's a recap until I can get my blog posts caught up: J Pod and many L Pod whales returned on June11th...J Pod having been gone an unusually long time, 2 months and 2 days, and L Pod making their first appearance for this season which is not unusual for this time of year. Some were here for several days, leaving for the open ocean on the 16th. 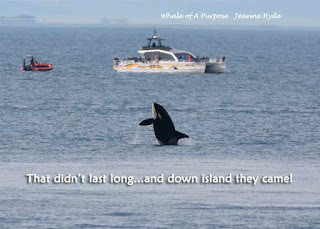 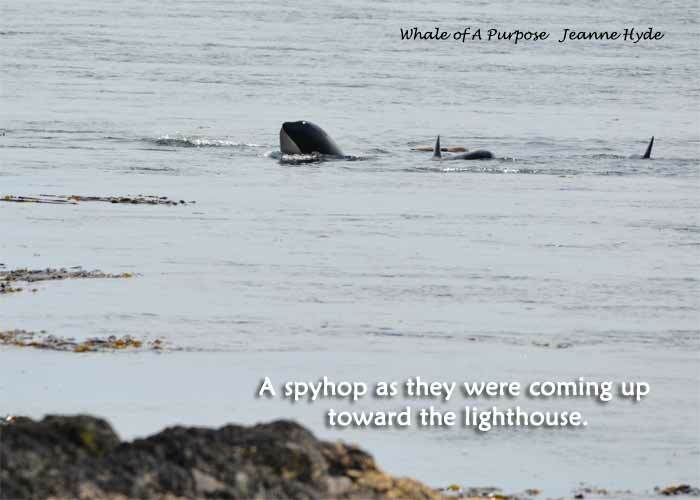 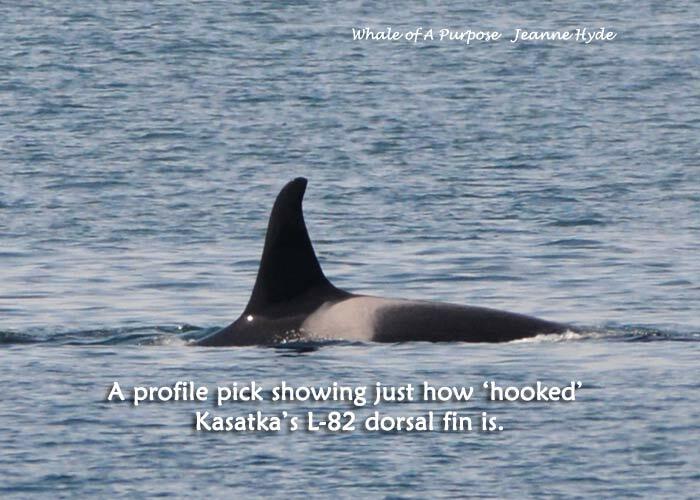 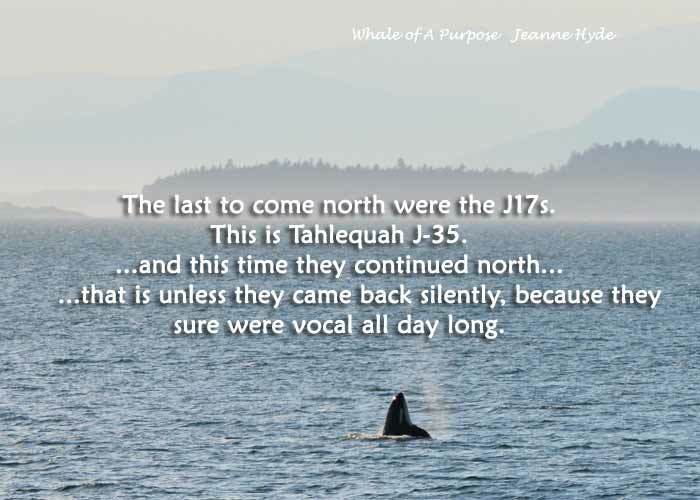 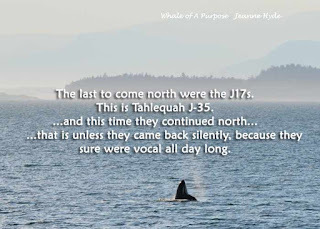 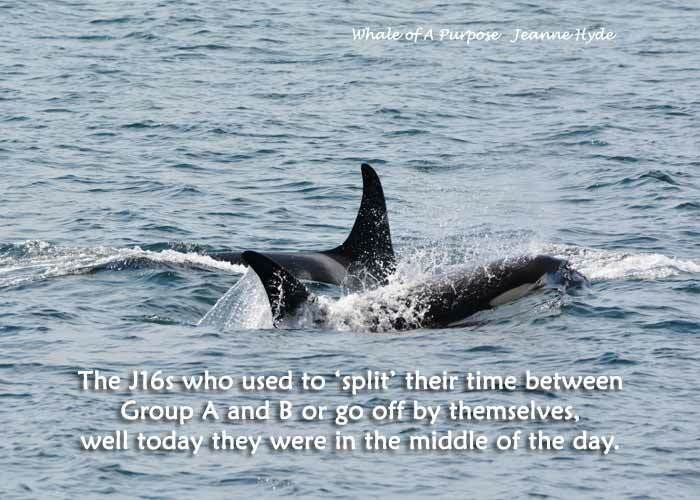 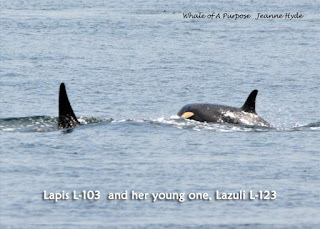 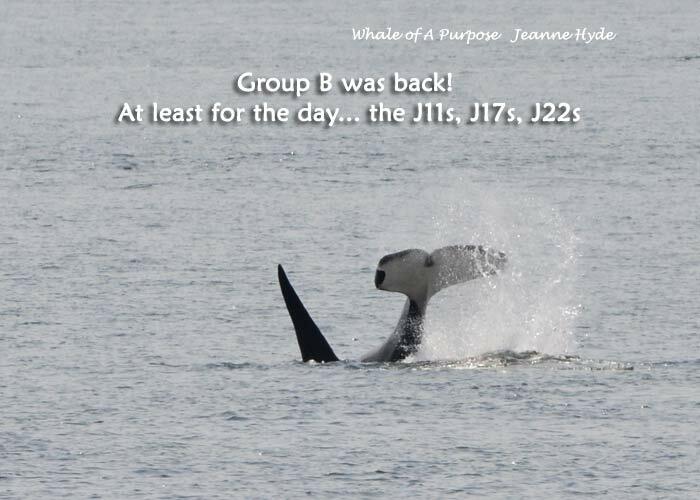 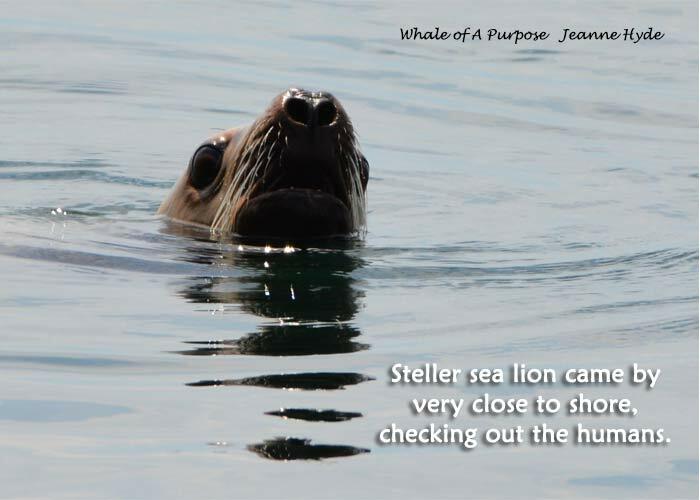 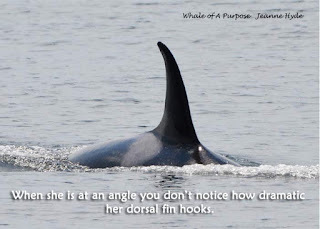 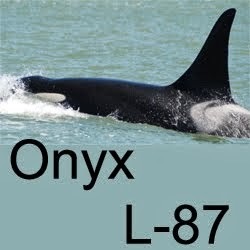 On the 19th they were seen closer, near Sooke, foraging and then headed west in the afternoon. So when they showed up today, June 20th, off Hein Bank, well that was a surprise. 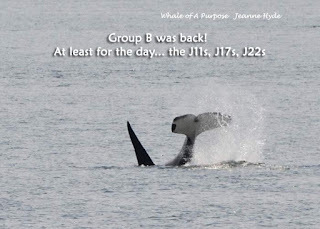 Shachi J-19, Hy'Shqa J-37, and T'ilem I'nges J-49 went by first...they were foraging to the north of the park...then along came Eclipse J-41 and Nova J-51...way offshore was Onyx L-87...they continued on their way, but we wondered if they would turn and come back down (they didn't).